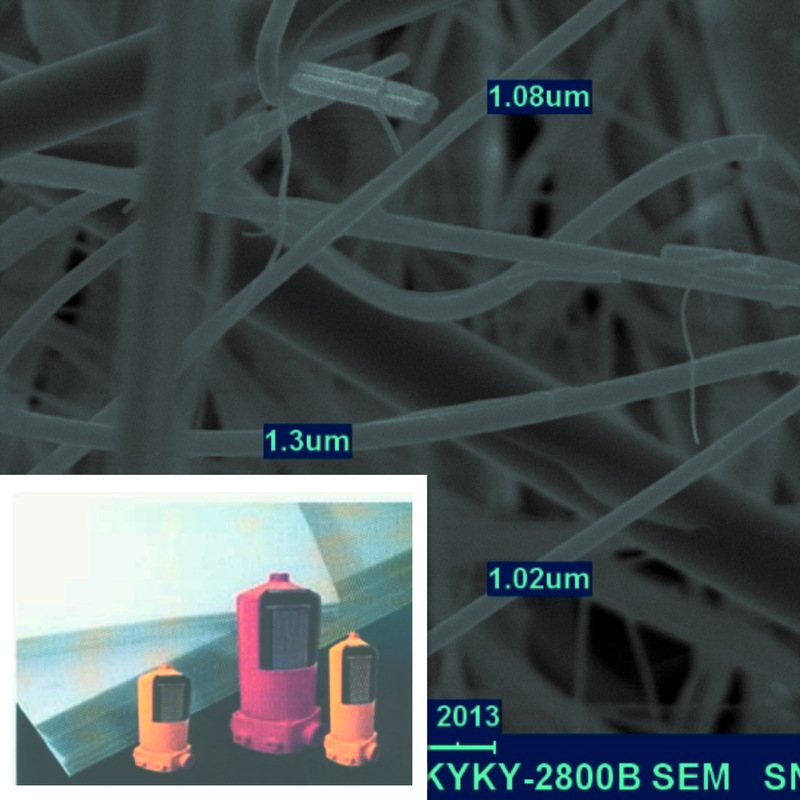 Collect dust and aerosol particles in atmosphere. 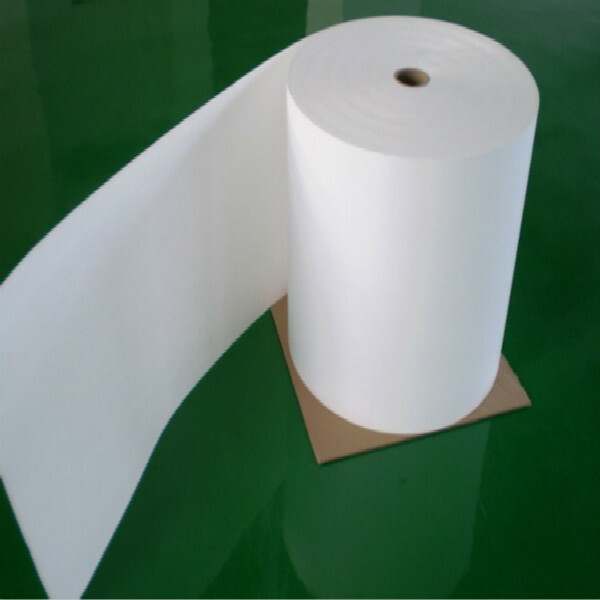 The Composite Fiberglass Filter Paper is made of superfine glassfiber as filtration layer which is covered with synthectic or natural fibers as protection layers on both sides so that the mechanical strength of the product is improved and the problem of [secondary pollution"due to the fall-off of superfine fibers is solved.As a novel filtration material,this product has characteristics of high filtration efficiency,high dirt holding capacity,low resistance,high mechanical strength and stable biochemical property. The product can be used to filter out solid impurities in oil or water and collect dust and aerosol particles in atmosphere.It has found wide applications in filtration of high-grade aviation oil,hydraulic oil for servo system of hydraulic drives in marines and heavy-duty machineries,flooding water for oil fields,water for nuclear power stations and compressed air from compressors,etc. Looking for ideal Composite Fiber Glass Filter Paper Manufacturer & supplier ? We have a wide selection at great prices to help you get creative. 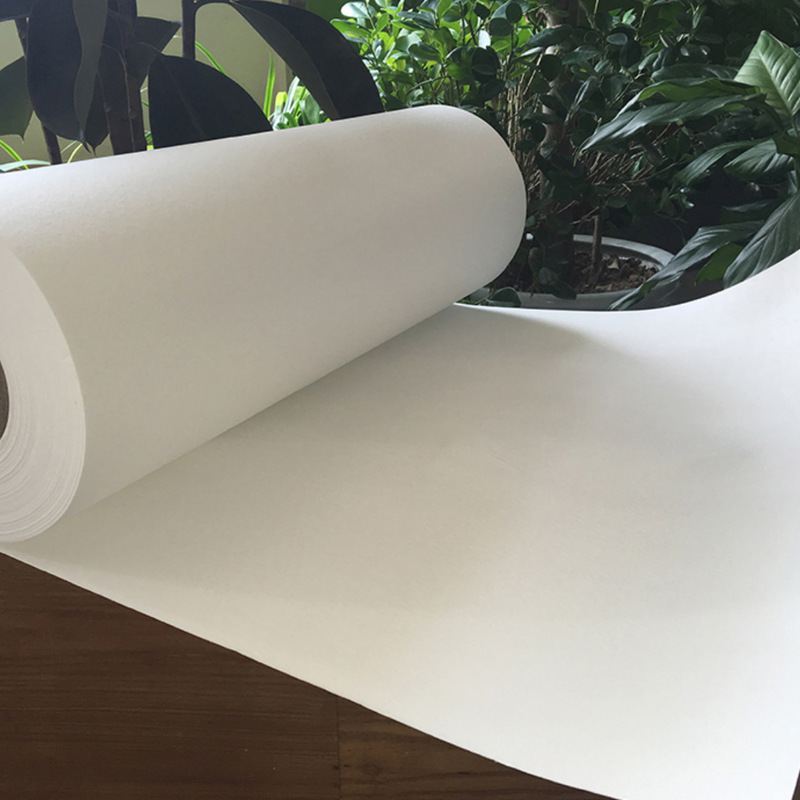 All the 1um Composite Fiber Glass Filter Paper are quality guaranteed. 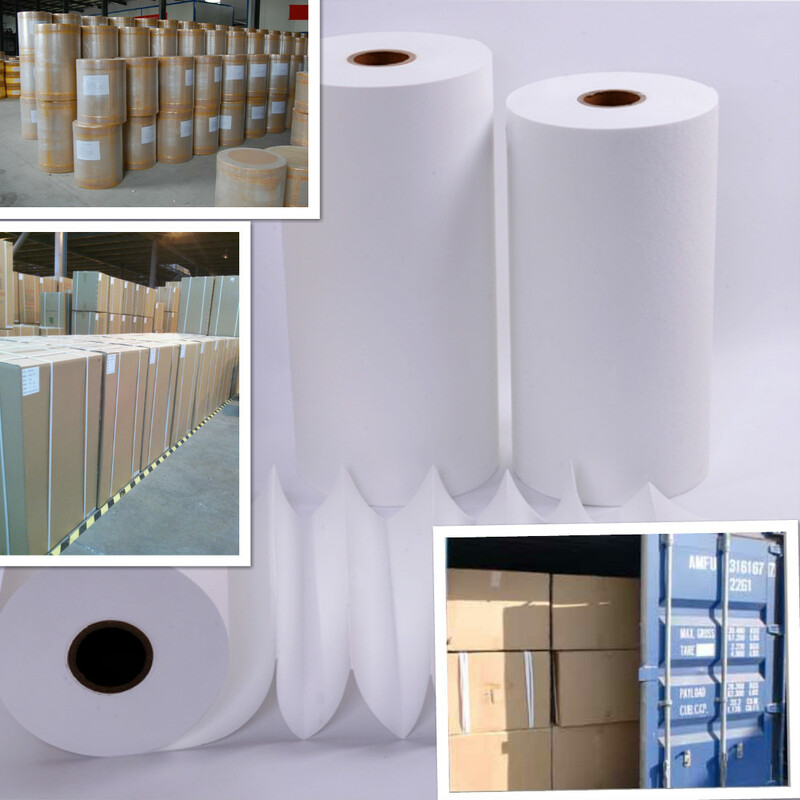 We are China Origin Factory of 25um Composite Fiber Glass Filter Paper. If you have any question, please feel free to contact us.